and has the longest wine Route. 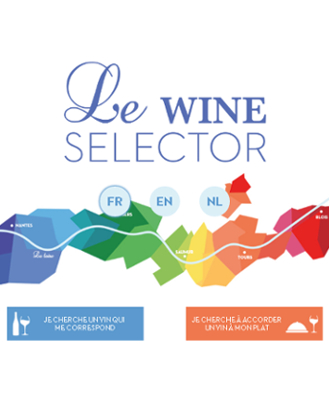 50 appellations, thousands of producers, the greatest diversity of wines in the world. Tips to appreciate your wine.